A new season means fresh new trends for fashion, food and of course interior! 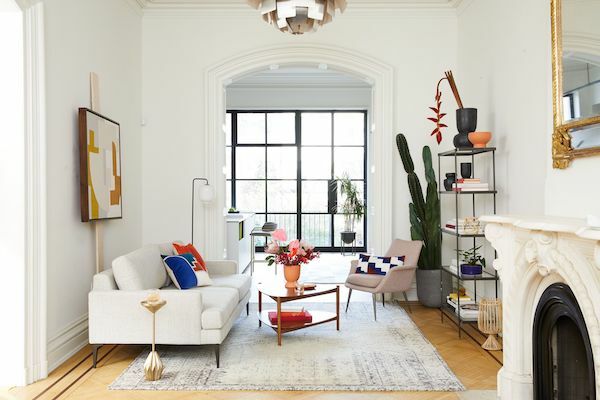 To help you navigate the latest decorating trends, Milray Park Designers Amanda Smythe and Grace Brooks have rounded up the 9 interior design trends set to be big in spring 2018, including some of their expert tips on how to bring them into your own home. No doubt, white and grey walls are timeless, but if you have grown tired of a neutral interior, perhaps it is time to go for a moodier scheme! This spring, the interior colour trends are all about bold colour schemes, gelato hues, indigo blues and earthy tones. Bold interior colour schemes are currently getting more attention, says Sydney based Interior Designer Amanda Smythe. 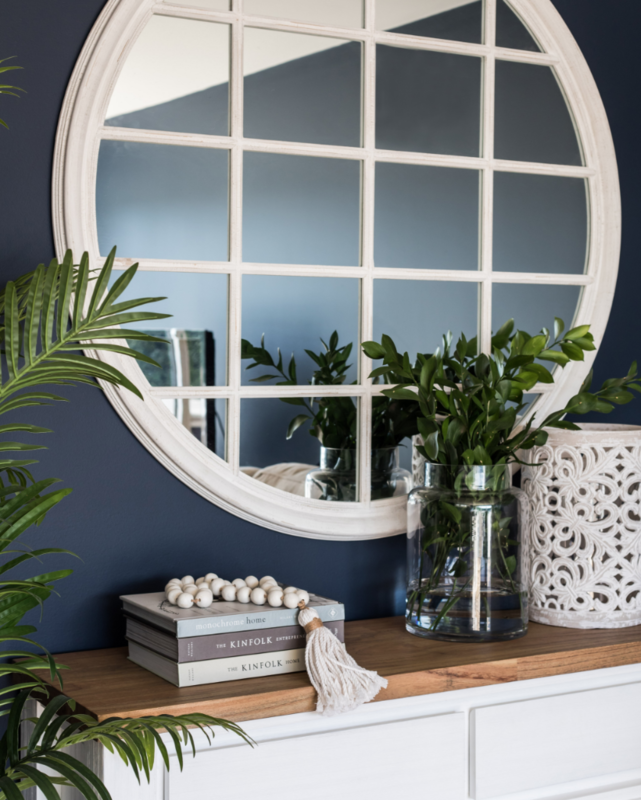 One of my favourite interior paint colours is Obsidien from Porters paints – a beautiful blend of navy and black that puts the spotlight on décor and provides a striking contrast to whites and neutrals. I would also recommend to move away from feature walls, a tired trend that gives the impression that the budget did not quite stretch for the full desired effect. Terracotta, rust, tan and tangerine are definitely trending this season, according to Milray Park Designer Grace Brooks. These colours are perfect teamed with yellow and cream tones for extra depth and layers of tone. 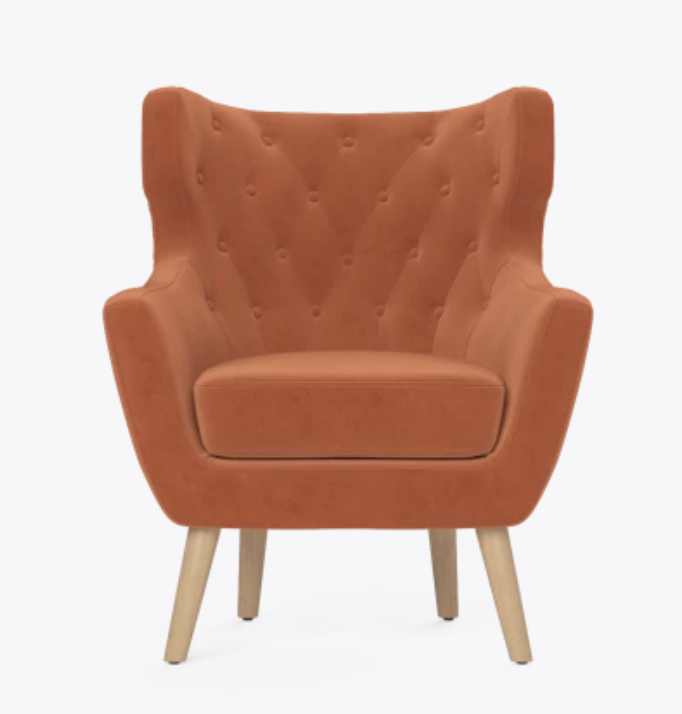 You can easily introduce some earthy hues in your home with furniture, think velvety upholstered armchairs, on walls, or with decor accents. Another very trendy colourway this spring is the inky blues, adds Amanda. If painting a whole room in one of these bold shades is too daunting for you just yet, you can simply opt for the colour in accessories or artwork. 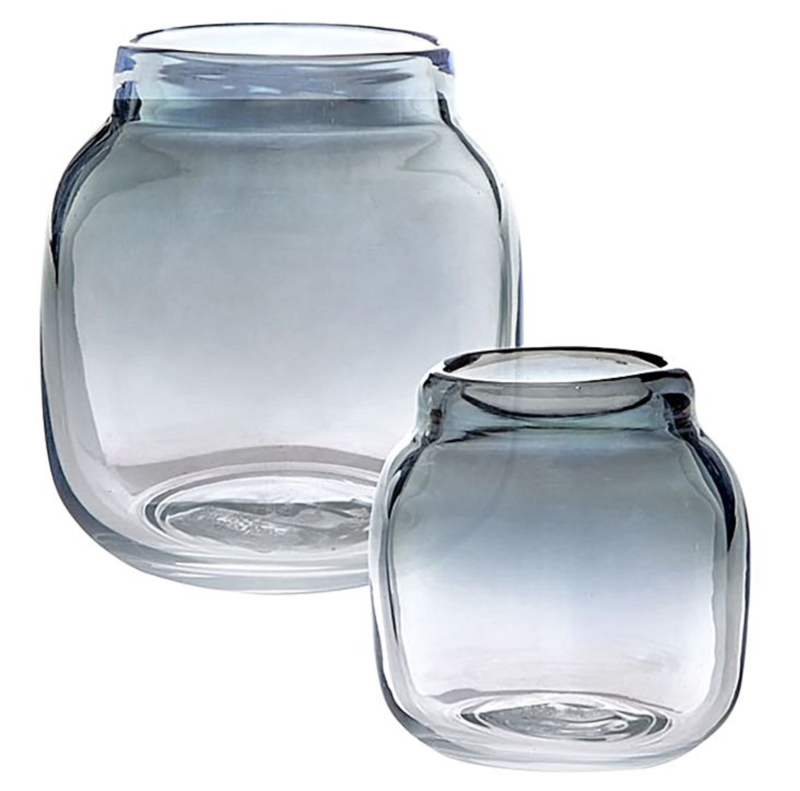 Pick different shapes of vases in a mixture of styles with some coloured glass. You may like to vary the heights and widths to create an interesting display. Fresh, bright gelato colours will be huge this spring, explains Grace. Think watermelon pink, pistachio greens or mango yellows. 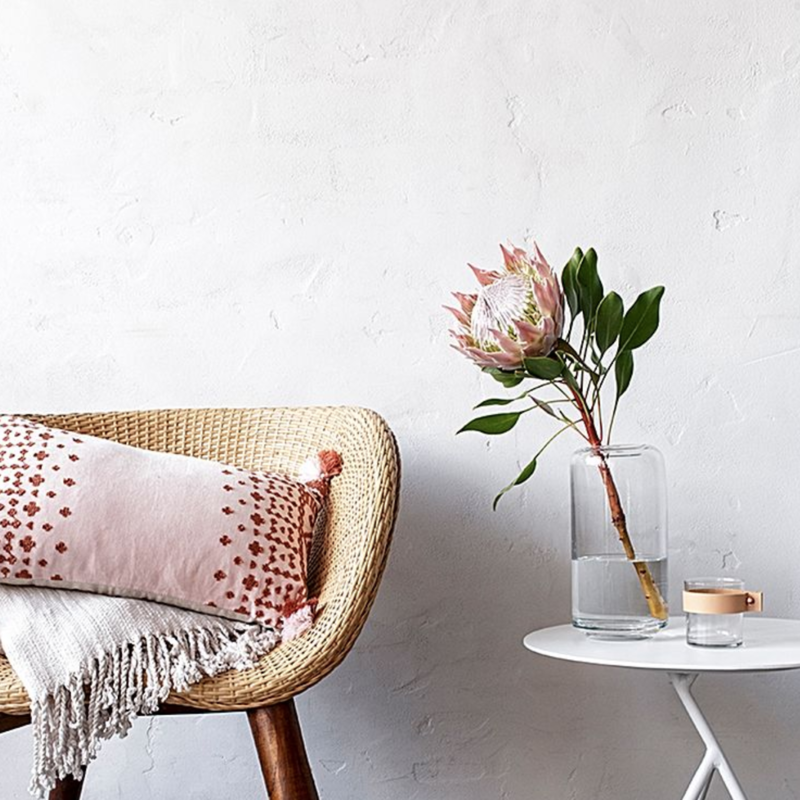 You can either be bold and invest in some big piece of furniture like a sofa, or use decorative pieces like cushions, throws or vases to bring these new tones into your colour scheme. Wallpaper has made a big comeback and this trend is not going anywhere soon! This spring wallpaper design will be all about traditional patterns and organic colours, so don’t be afraid to go bold with textured or floral wallpaper, says Grace. It’s the perfect way to bring interest to a space. And because it ties back to a time of more traditional techniques and our history, it will give your home an instant warmth that is hard to achieve with plain painted walls. Nothing like tropical prints and boho-inspired accessories to bring the spring into your home. “Tropical prints are one of the biggest interior trends this year! It’s still going strong this season but now it’s more about mixing plenty of bold, energising greens”, explains Amanda. 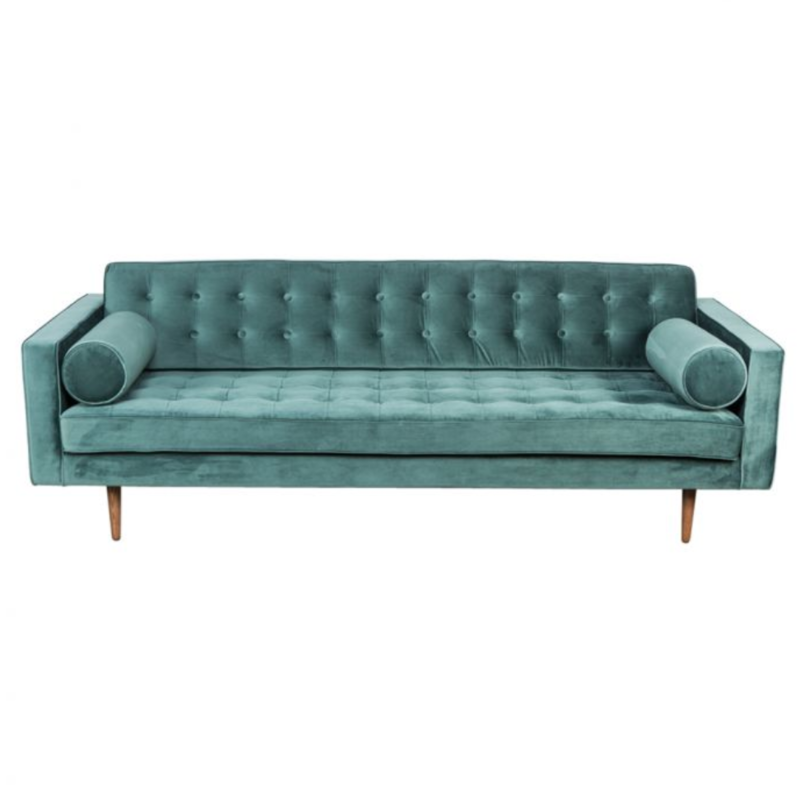 Rich shades of green look striking against on-trend darker furniture choices as well as charcoal and navy walls. 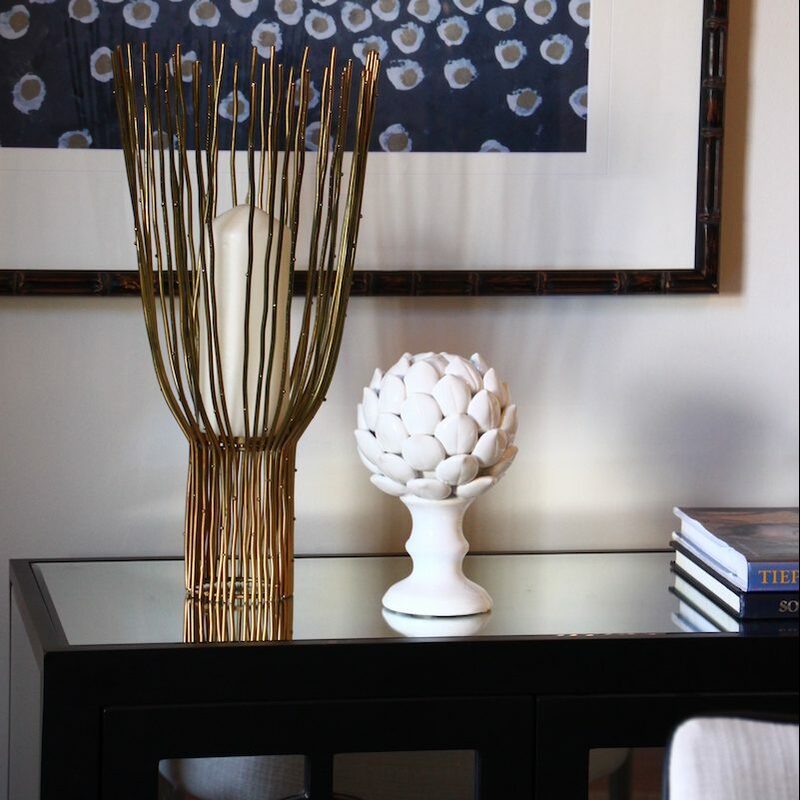 Look out for the key elements to create this look in your home. 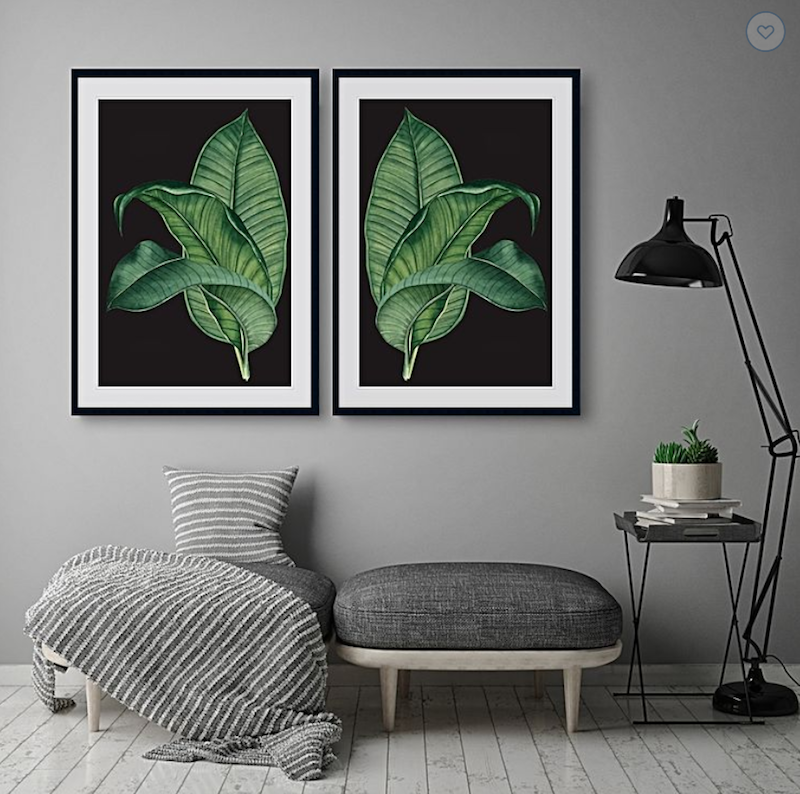 Think large scale leaf prints, oversized insects, safari wildlife or exotic birds and opt for tropical leaf print cushions to add a decorative touch. There’s really no better way to create that summer party mood! Another big interior decorating trend this Spring is boho-inspired decor, adds Grace. 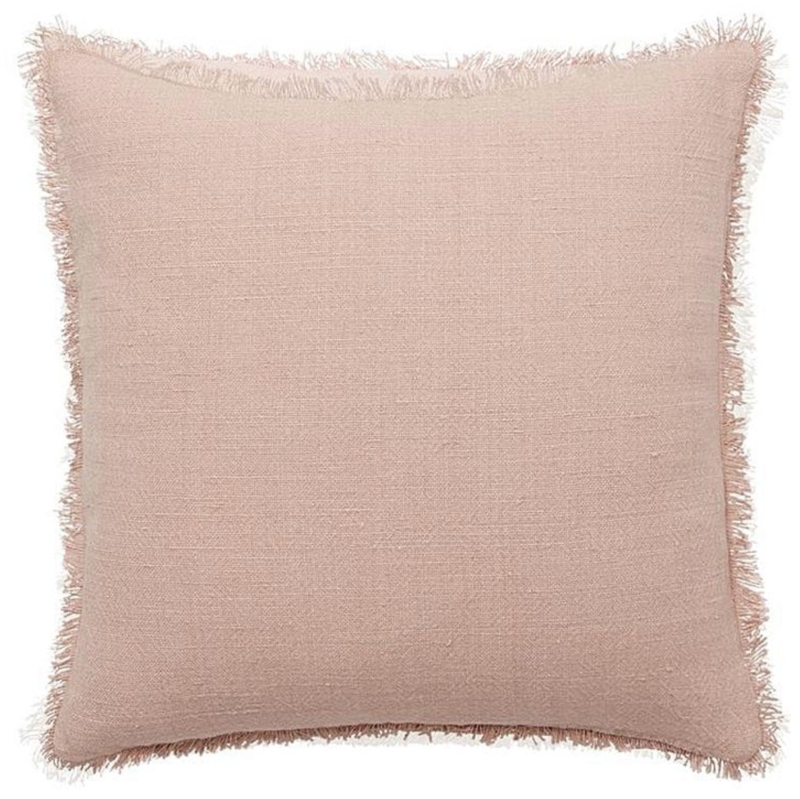 Use natural linens and fabrics to bring this relaxed, earthy and natural feel to your home. Opt for loads of texture with tassels, fringing, woven yarns and raw cotton. Natural dyes and colours will really work well with this look too so think creams, whites and beiges to keep it all really soft. 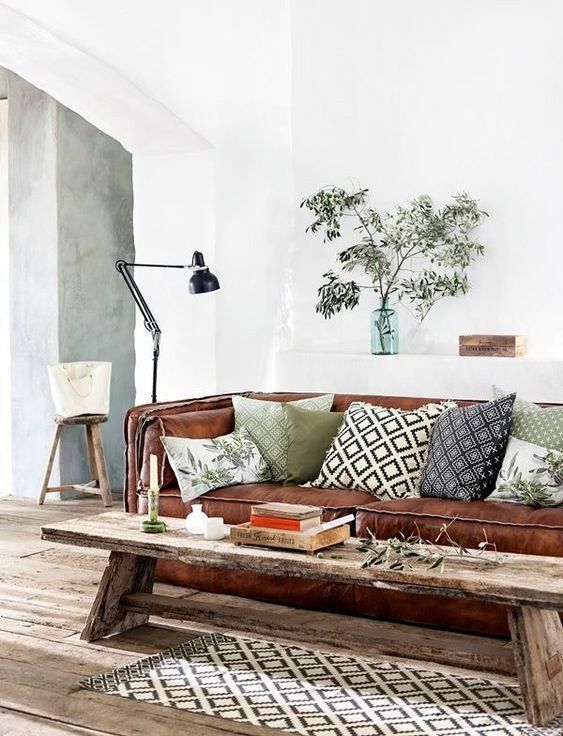 This spring the furniture trend is all about texture and darker rich coloured timbers. 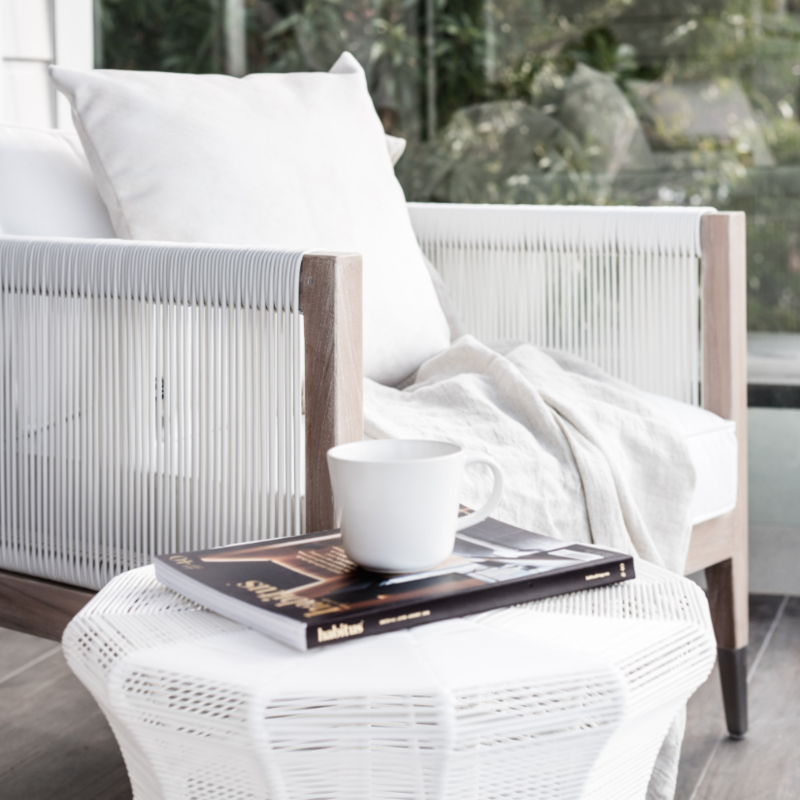 Furniture pieces with a natural handmade feel using materials such a rattan and wicker will take centre stage this spring, says Amanda. Whatever the colour palette, mixing textures can instantly create another layer of decoration and interest. I love the use of macramé, and a simple pendant can transform a space, providing an instant touch of on-trend styling for a small budget. And while most of us love white walls, even a strictly colourless palettes still need varying shades of white and neutrals with layered textures. Inspired by Art Deco and Retro lines but in a subtler way, this spring marks the return of dark timbers used in furnishings, says Grace. 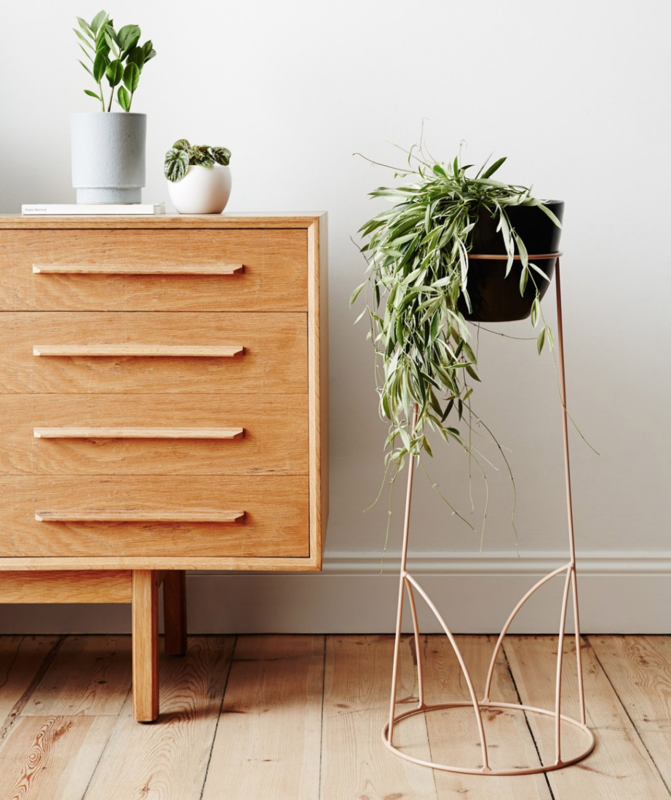 Furniture in dark timber are beautifully complemented by brass and gold accessories. 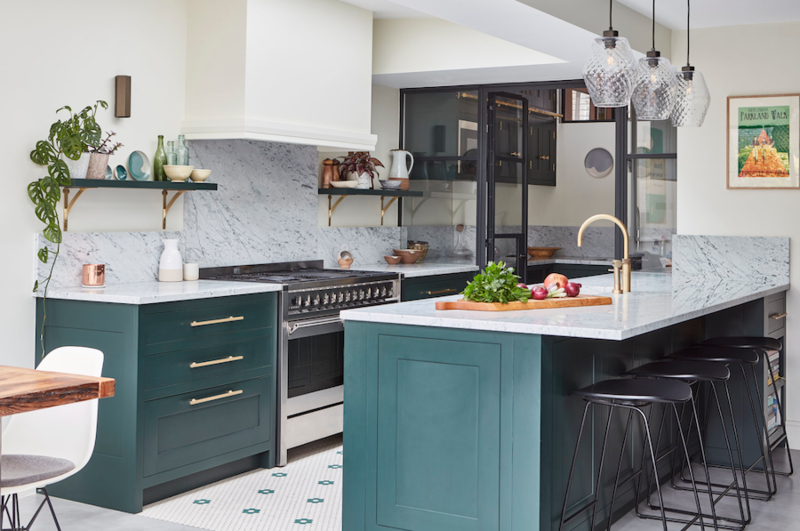 Create a confident look by combining You can also combine them with brighter, bolder colours offset by soft natural textures for a fresh on-trends space. Need some more help decorating your home this spring? 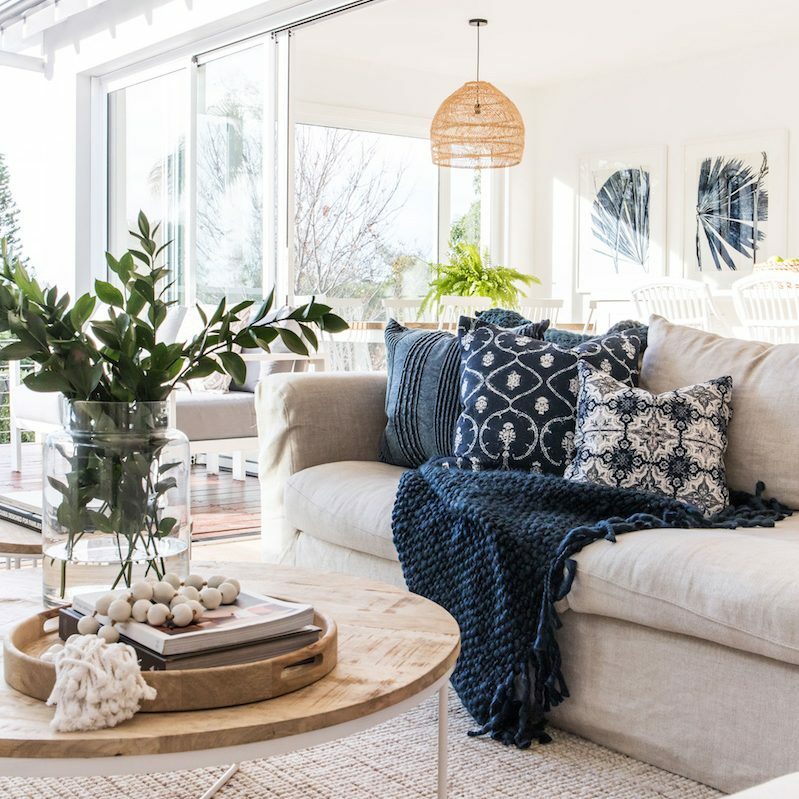 Milray Park gives all Australians access to personalised interior design service online for one simple $299 flat-fee price.